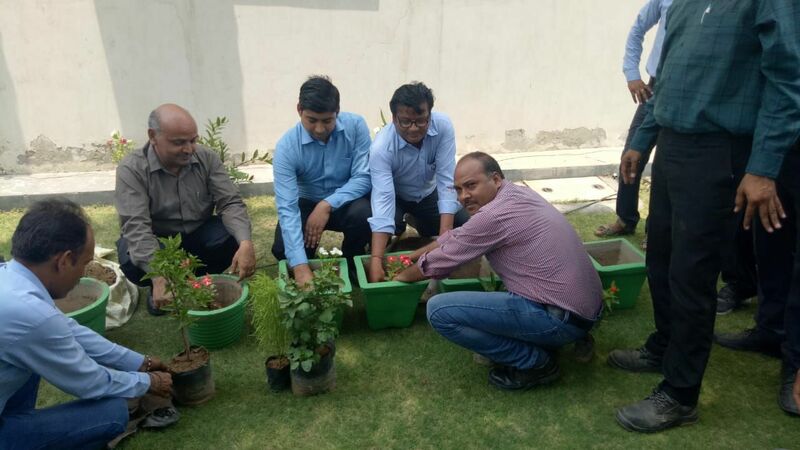 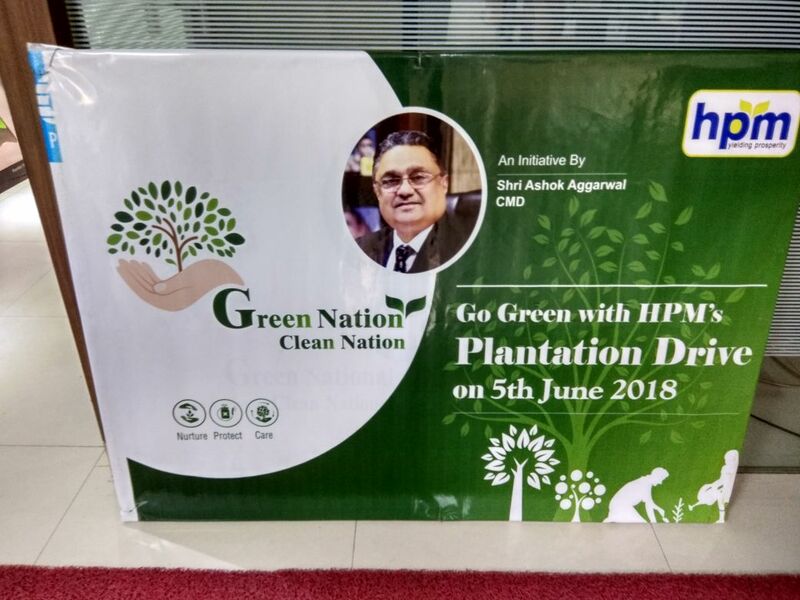 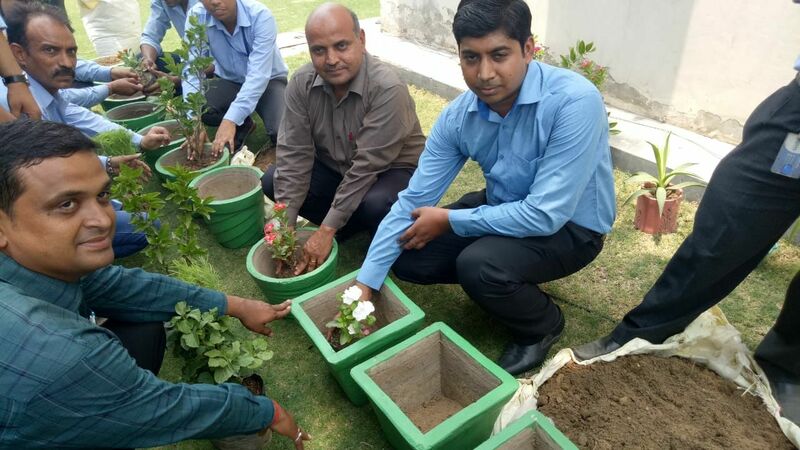 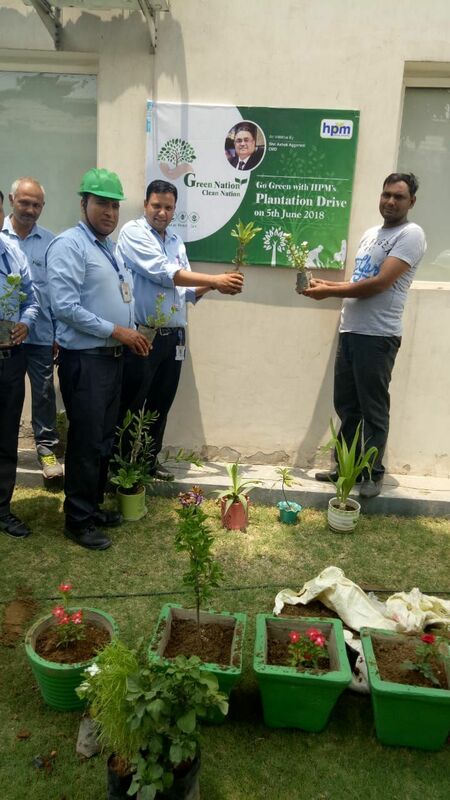 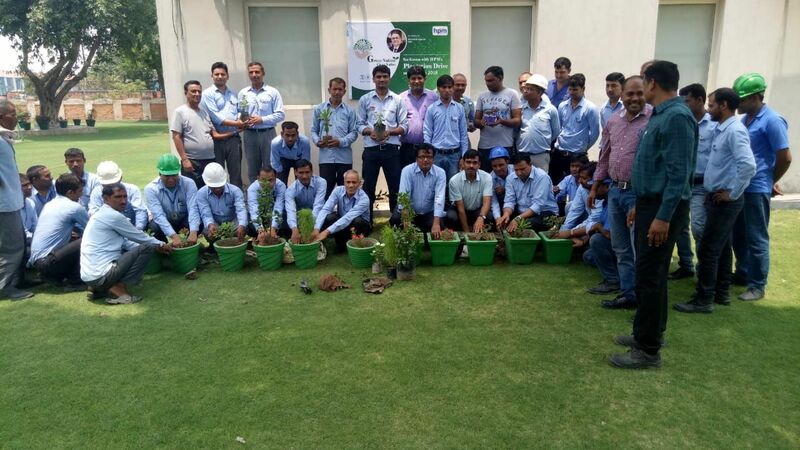 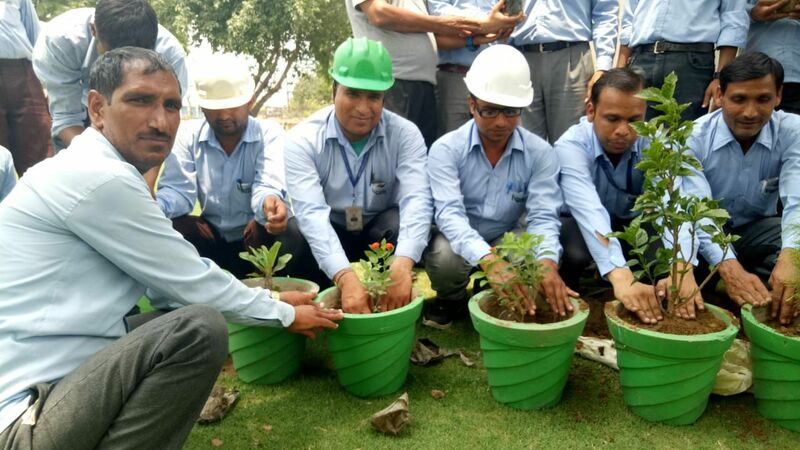 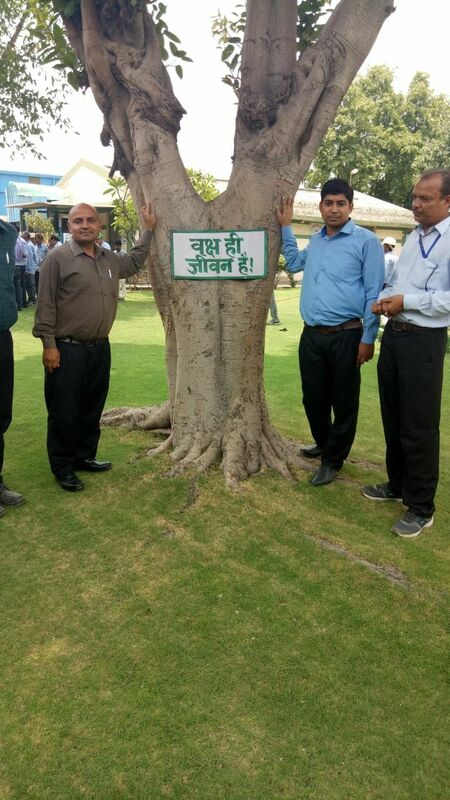 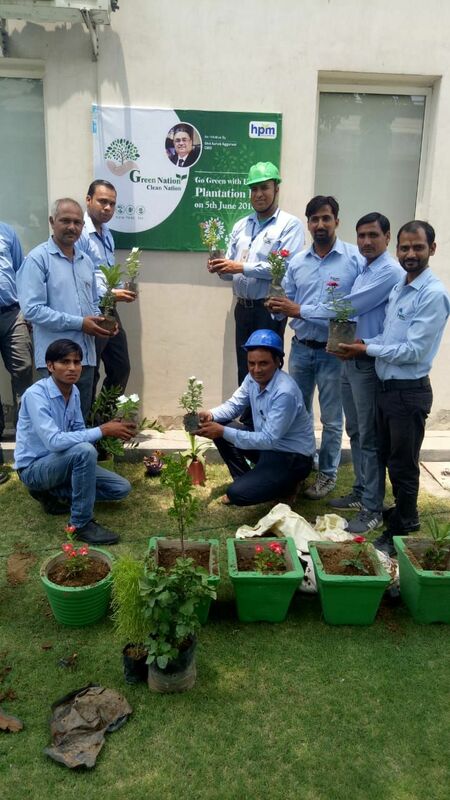 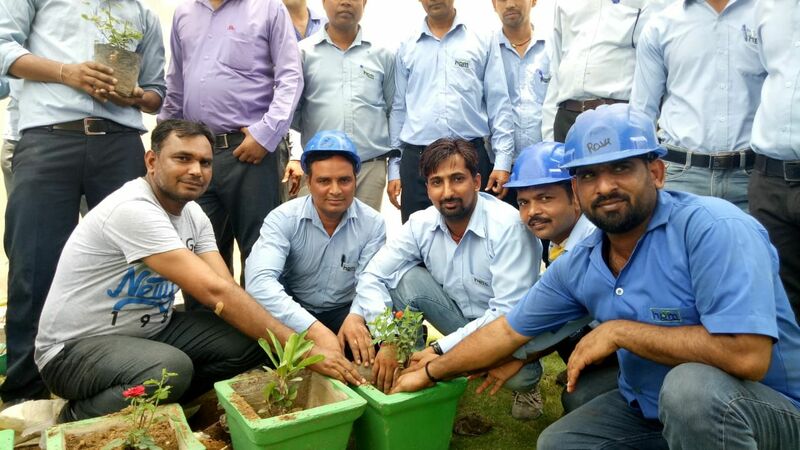 Maintaining ecological balance and most especially in lessening the effects of global warming, the HPM Chemical & Fertilizers Ltd., conducted tree plantation drive . 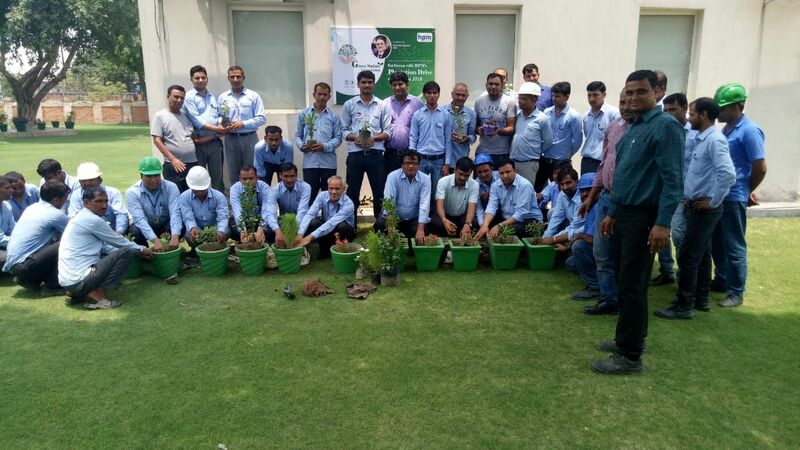 Over the last one and a half years, HPM planted saplings in all over the India. 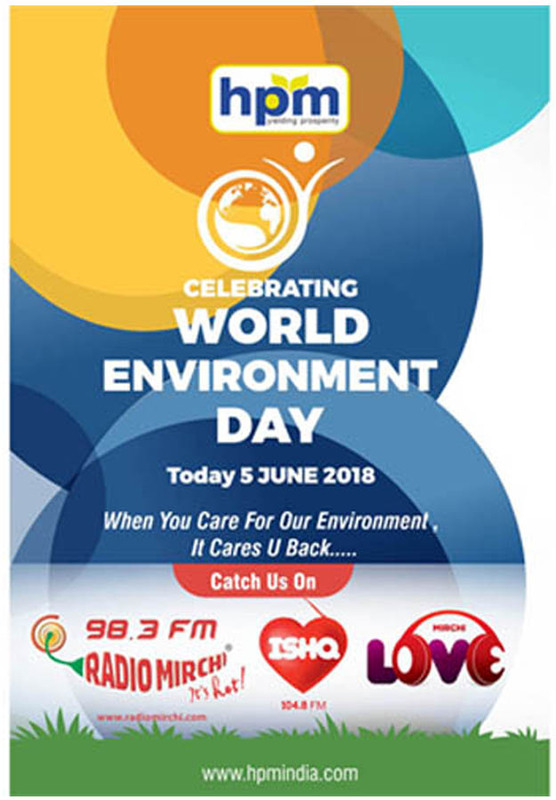 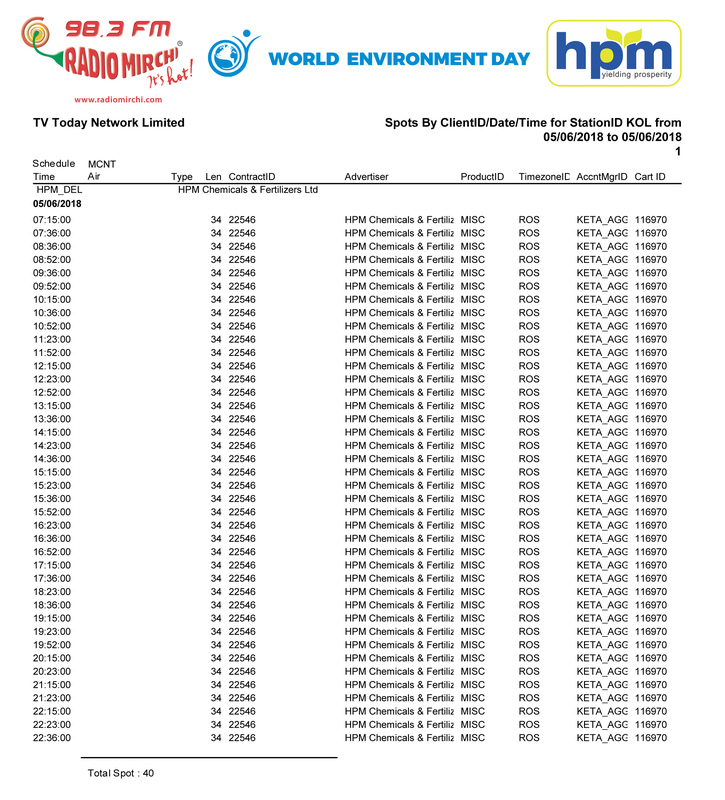 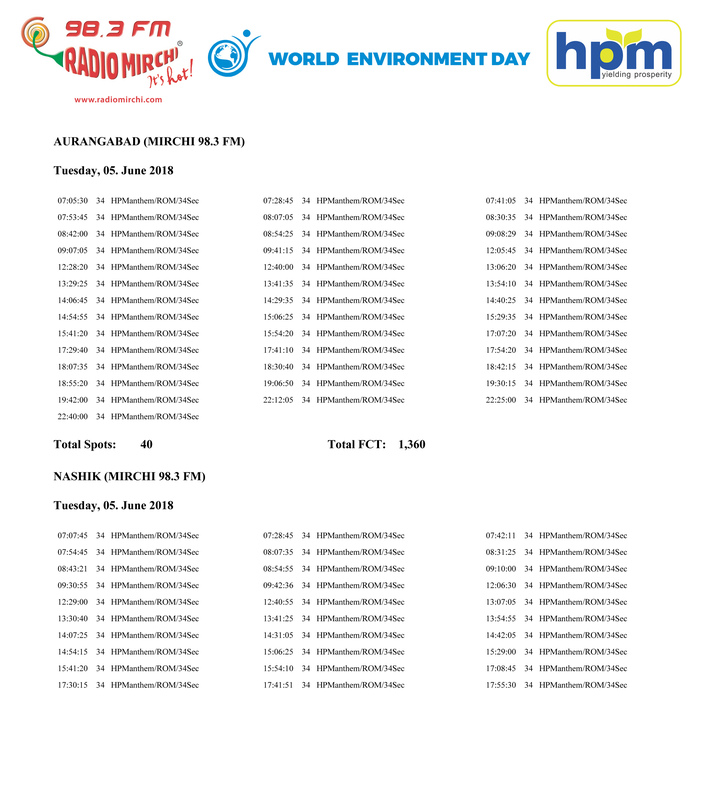 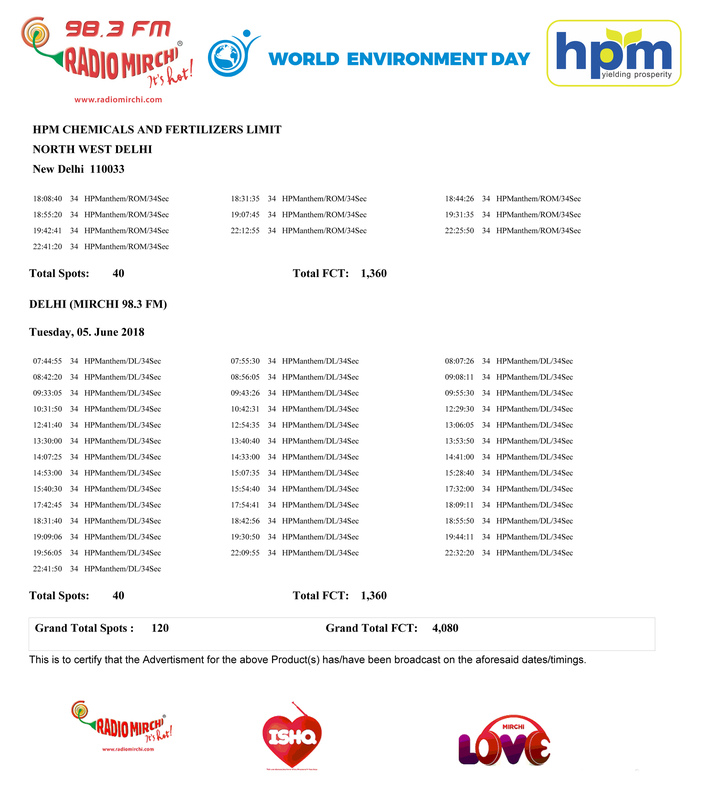 Catch us on Radio mirchi live on the occasion of World Environment day. 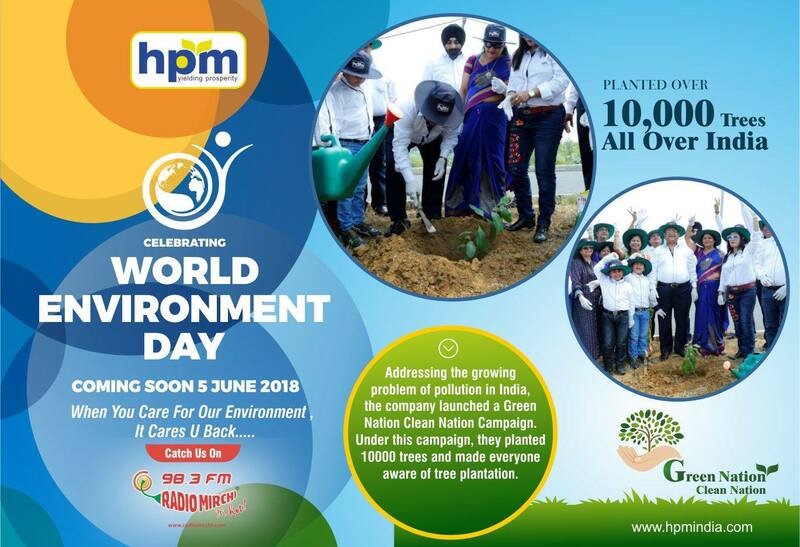 At HPM , we don't dump waste water into rivers, lakes, ponds, and streams. 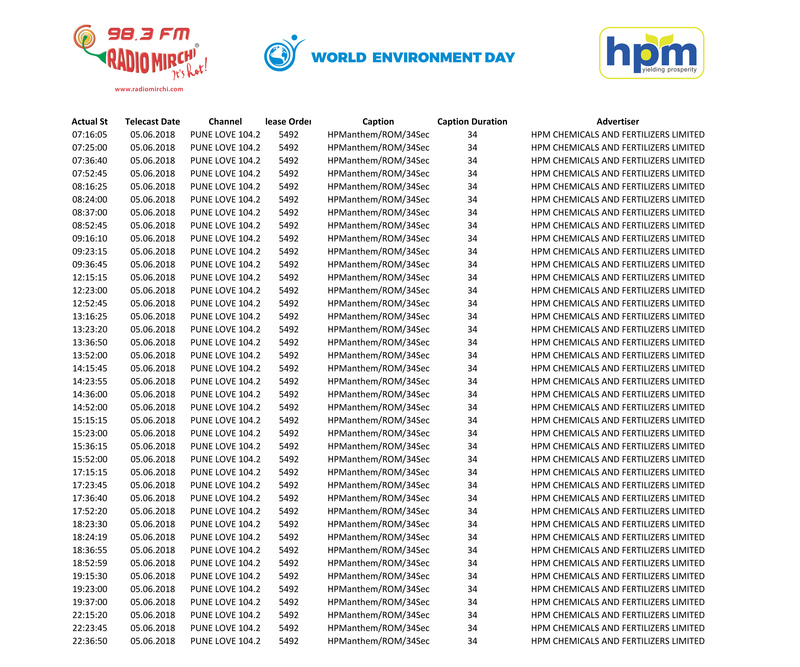 These water sources feed major crops and food becomes contaminated with a variety of chemicals and bacteria, causing rampant health problems. 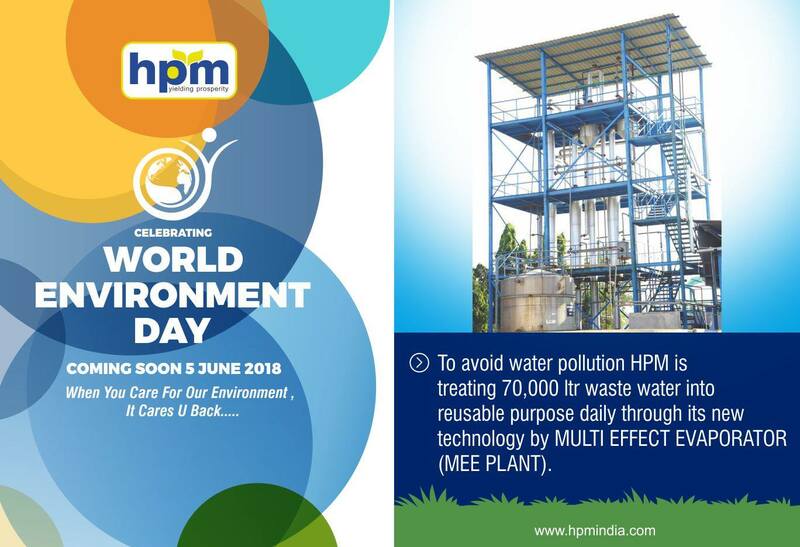 To avoid water pollution HPM is treating 70,000 ltr waste water daily into reusable purpose through new technology by MULTI EFFECT EVAPORATOR (MEE).